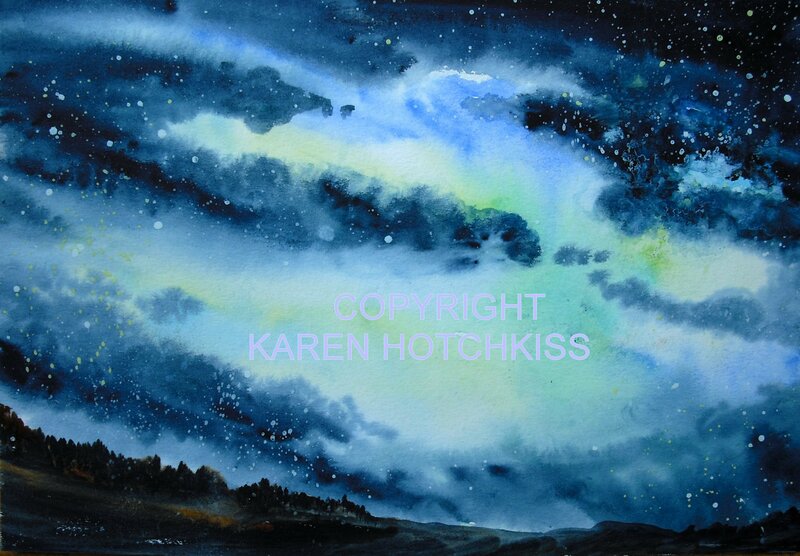 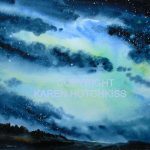 Karen has been painting since her early teens. 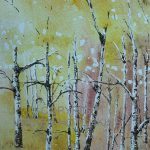 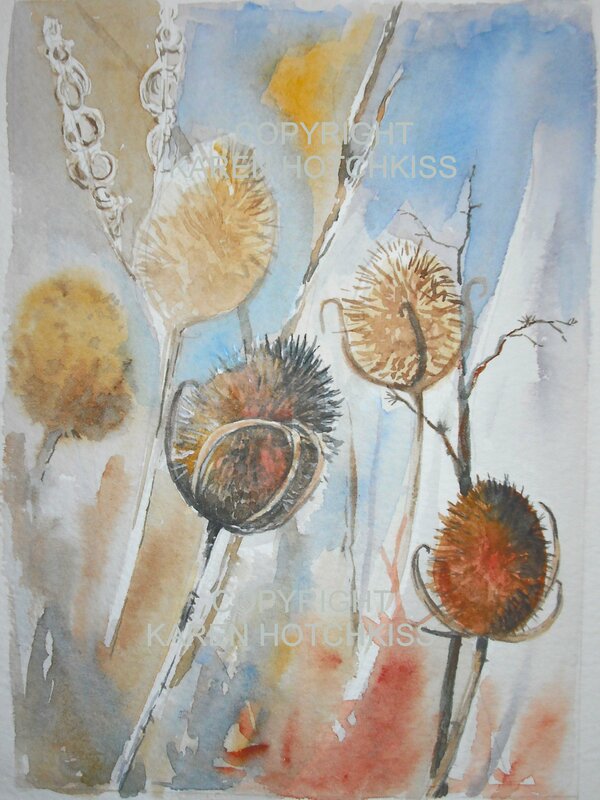 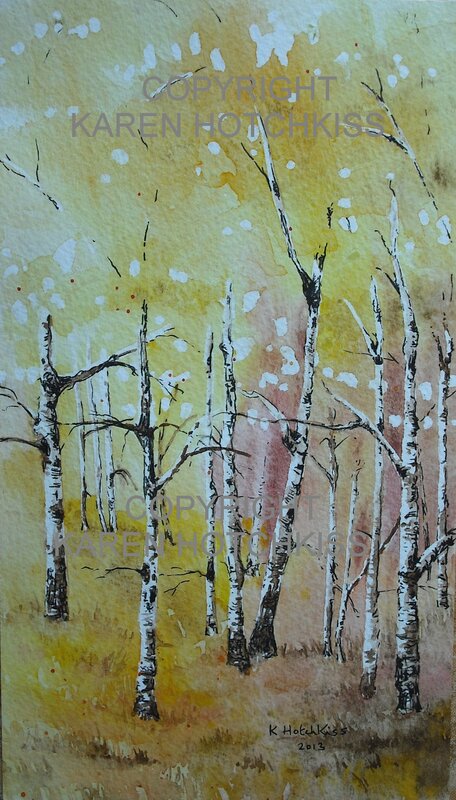 She enjoys using watercolours, inks and acrylics and collage. 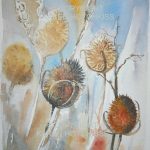 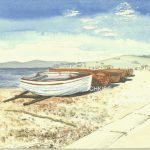 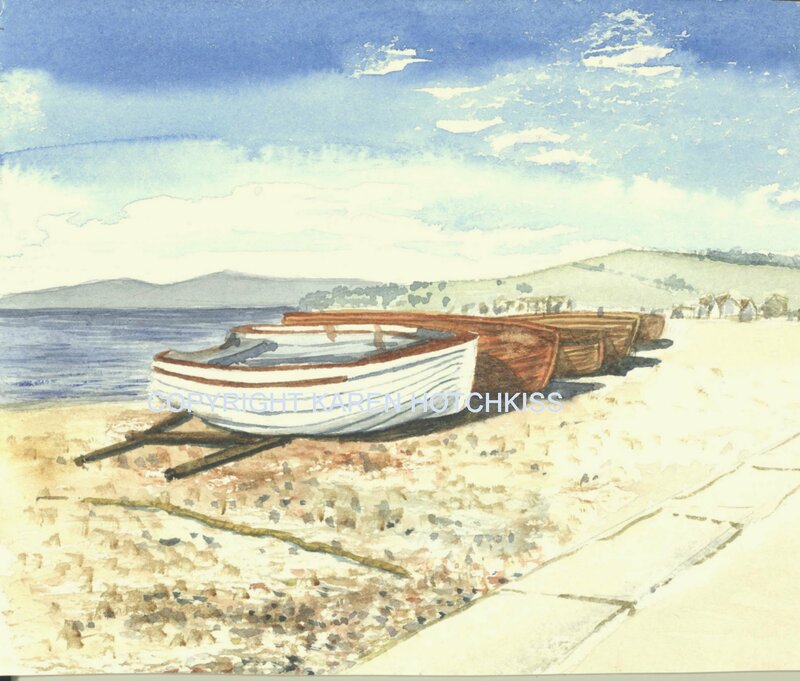 She has been a member of Kidderminster Art Society since 2014.